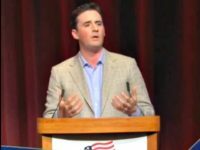 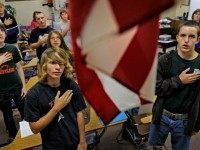 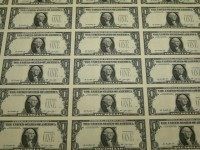 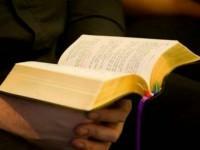 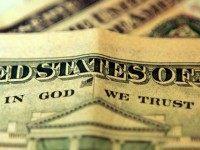 A bill that would allow Minnesota schools to display the national motto “In God We Trust” has been met with opposition from Democrats who claim the phrase is offensive to those who do not believe in God. 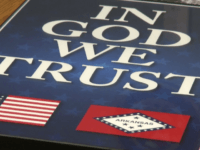 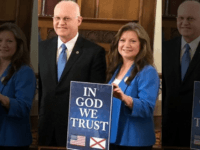 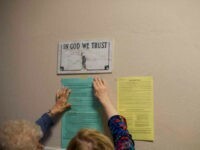 The Tennessee Senate has passed a bill that would require that the U.S. motto, “In God We Trust,” be posted on public school property in a prominent place for students to see each day. 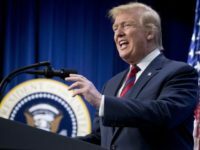 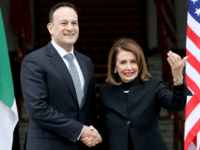 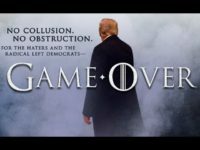 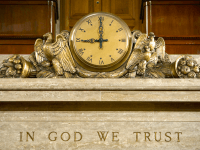 CNN’s Brian Karem fact-checked President Trump’s State of the Union declaration that “our motto is ‘in God we trust”–and got it wrong. 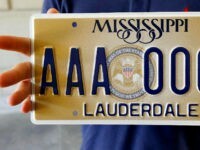 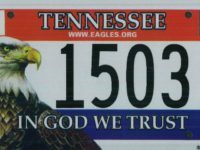 A bill that would give Tennessee drivers the option to put the phrase “In God We Trust” on state license plates advanced to the full Tennessee Senate, where it will be discussed and voted on as soon as next week. 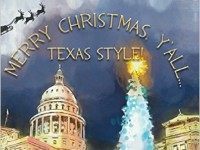 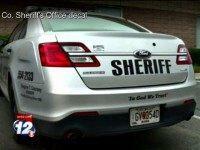 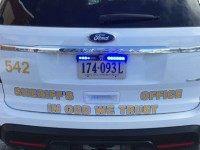 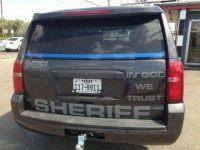 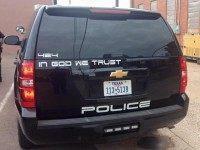 The motto of “In God We Trust” continues to spread among Texas law enforcement agencies in this border area. 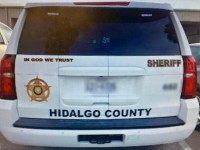 Two of the most active agencies in the area have now placed the decals on their patrol vehicles in what they are calling a rallying point for all law enforcement. 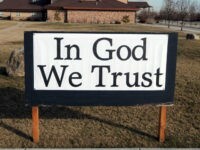 On Tuesday night, the Anderson City Council voted unanimously to hang a sign reading “In God We Trust” in the city council chambers. 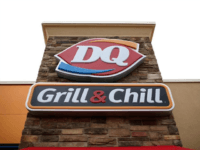 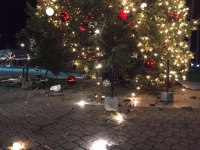 The council stated that the display will be prominently featured and will remain permanent, according to Action News Now.